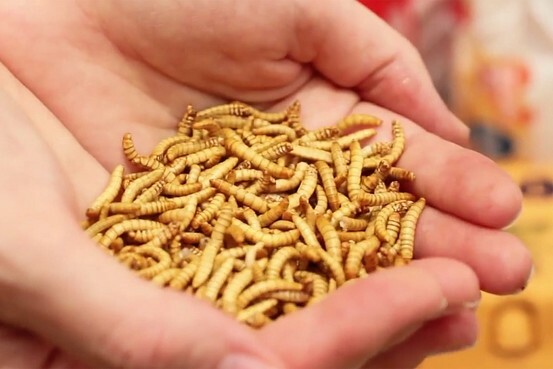 “We already had a public tasting of pizzas, pasta, porridge and a juice made or added with mealworms last month. And to my surprise, responses were pretty good. Many people liked them,” said Yun Eun-young, a researcher at the state-run academy.